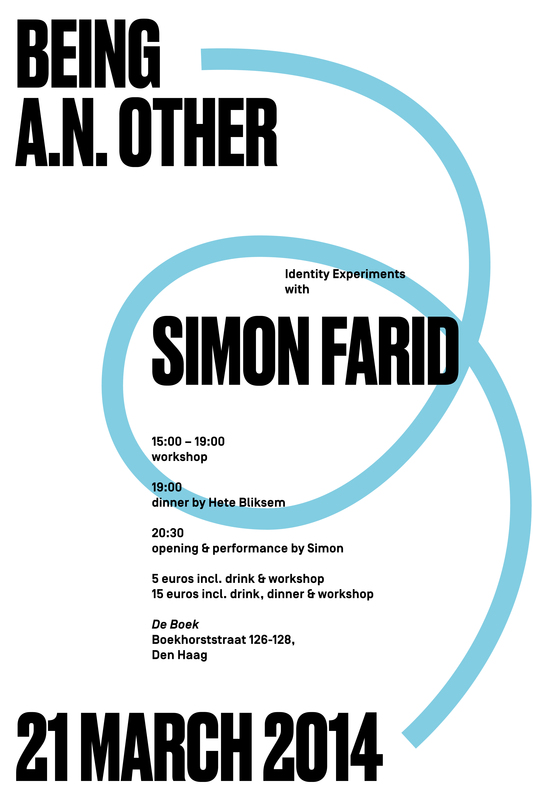 Join Simon for a workshop on identity experimentation about our own experiences of administrative identity and how much data we are willing to reveal about ourselves. We’ll also be looking at what we carry in our wallets and what it says about who we are. At 20:30 Simon will share the outcomes of the day’s experiments and we'll have some drinks together.